The below item has a MSRP of $11.00 and normally sells for $9.00 Get it now for $6.00 when you add Padron 4000 Maduro to your cart. Always excellent. Somewhat "rustic" in appearance. Easy draw, near perfect burn with tight, light gray ash (up to about 2 inches). Well constructed with a cap that needs to be either punched, or very carefully "skinned" with a double guillotine cutter. Moderate complexity with coffee, cedar, and leather notes, and a hint of pepper laced throughout the startup and first third. All in all a very good, consistent smoke at a reasonable price. My all-time favorite cigar. Period. I never run out. One of the tasting cigars, if not the best. If someone asked me you could smoke only one cigar in your, this would be the one. Great price for a wonderful cigar. 4 Star or 4.5 Star.. It's a Padron.. I need not say more! Enjoy an affordable smoke. When I knocked the ash off I noticed a nice cone burn, which I often take as a sign of the torcedor placing tobacco correctly while rolling the cigar. The burning cone was consistent from beginning to end.Overall, I would say this was a strong cigar with relatively straightforward taste, primarily that of nice consistent tobacco. Though that was occasionally mixed with some light leather and wood, it was not a complex cigar. There was little change from start to finish, though it did seem to smooth out a bit in the final third. The Padron 4000 Maduro is by far the best rolled cigar today. One can always count on the most exquisite draw imaginable. 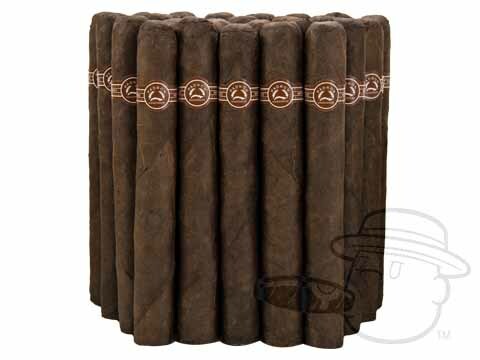 They may not have the age of the more expensive Padron line, but they are by far, the best bang for the buck. I keep going back for the ease of the draw and pleasure it gives. These are my go to cigar, amazingly robust flavor, always draw nicely and burn near perfect every time. Padron 4000 Maduro is rated 4.3 out of 5 based on 15 customer ratings.